Asking Alexandria's Danny Worsnop is at it again teasing new material. What do y'all wanna see? By the looks of it, the new song could be something very exciting - all this talk of martial arts and bank robberies sounds sick. Could we see a new song and video soon? Whatever happens, it's definitely time to get excited. 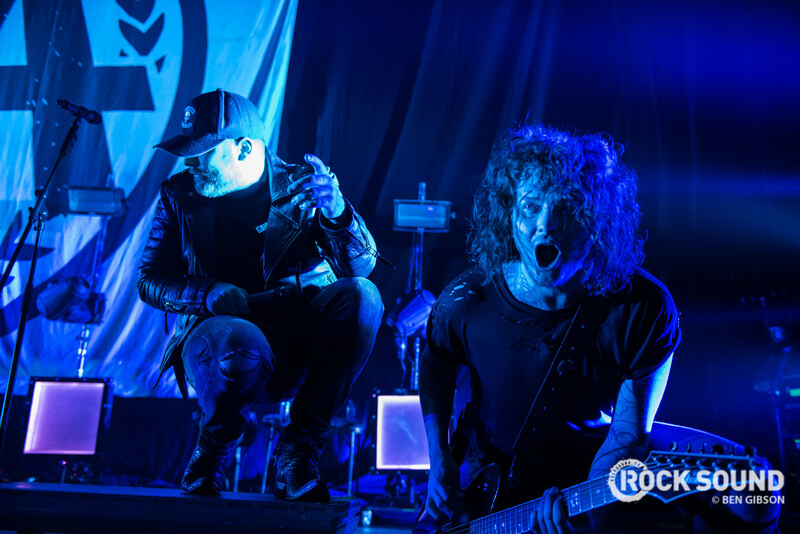 Danny's bandmate Ben Bruce recently stirred us up with news of their new album, saying "We've created something magical."